In connection with the stabilization of the national currency Ecosoft the company decided to reduce the prices of products Series Filter1. 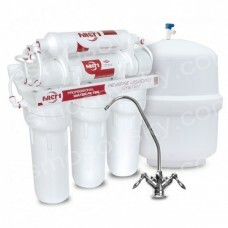 Available for retail customers began to reverse osmosis systems, removable cartridges, and postfilters mineralizers, drinking system under the sink. Time to take advantage of special offers!